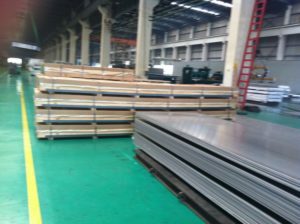 What is the difference between aluminium sheet and plate? Aluminum offers a multitude of benefits, including being lightweight and having high corrosion resistance. It comes in the form of plates or sheets, both of which can continuously be recycled without any loss of properties, and can be used for a wide array of industrial applications.